Tangy in flavor and delicate in texture, capers add a special touch that moves a recipe from good to great. 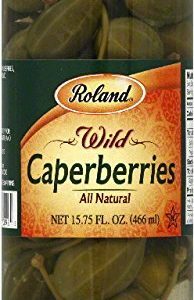 Capers are the buds of a wild shrub that grows heartily along the Mediterranean coasts of Spain and they are an excellent addition to salads, sauces and many other dishes. 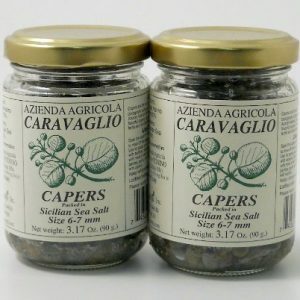 Frequently preserved in brine, these capers are packed in just sea salt. 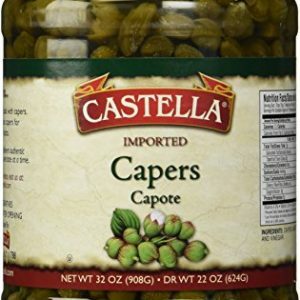 This ancient method of preserving food is the best way to retain the full original flavor of capers. 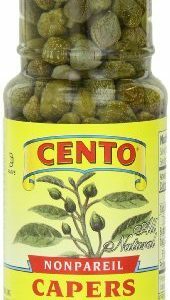 To use, measure out as few or as many capers as you need, place them in a strainer and run under tap water to wash away the salt. 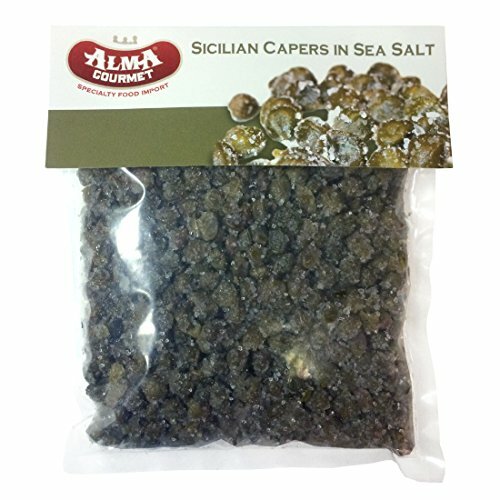 The rinsed capers are a little firmer than those in brine and they will not add extra salt to your recipe as brined capers do. 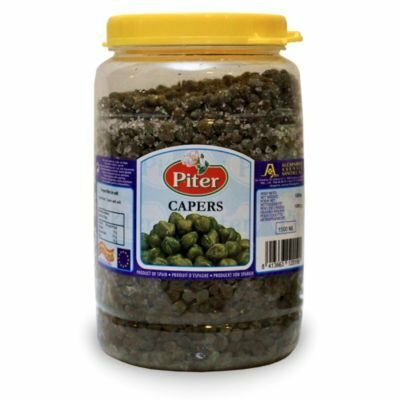 Use capers as a seasoning or garnish for green salads and potato salads, serve them alongside smoked fish or add them to a brown butter or lemon flavored pan sauce for freshly prepared seafood or poultry. Refrigerate after opening.